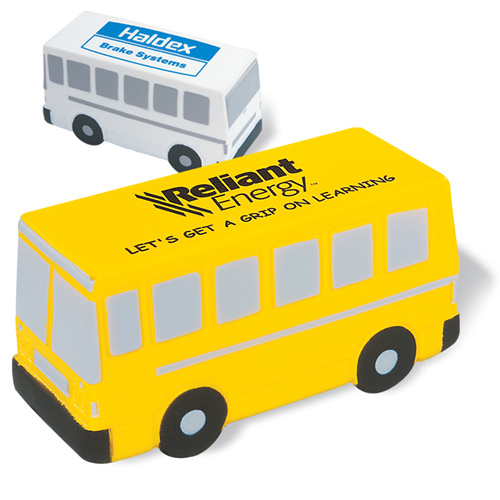 Bus Stress Reliever goes the extra mile.Bus Stress Reliever is made of Squeezable polyurethane foam. Great for any office. Available in Yellow or White.